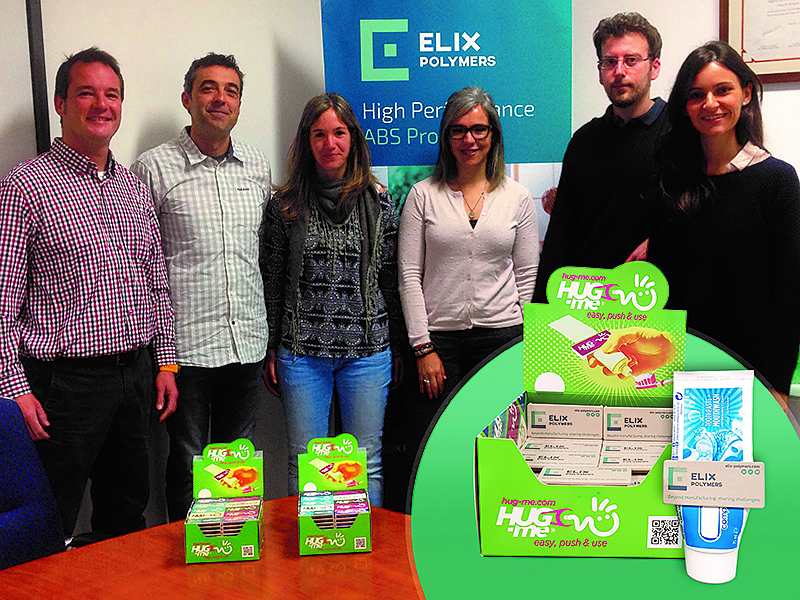 The company Hug-me Group, a young, innovative enterprise from the district of Tarragona, in collaboration with the company ELIX Polymers, one of the leading European manufacturers of thermoplastics and the derivatives thereof, has chosen ELIX ABS/PLA and ELIX ABS-NF as the materials for manufacturing a gadget that solves an everyday problem by facilitating savings in flexible tubes such as those used for toothpaste, hand creams and glues. Both companies have taken advantage of the exceptional characteristics of these more environmentally-friendly materials to create a strategic alliance for the purpose of promoting these materials in conjunction with the Hug-me® product. “At the Hug-me Group, we were seeking three key properties in the gadget: strength, durability and sustainability. We also wanted to give our product added value that would make it not only unique and environmentally friendly, but also long-lasting and unbreakable. 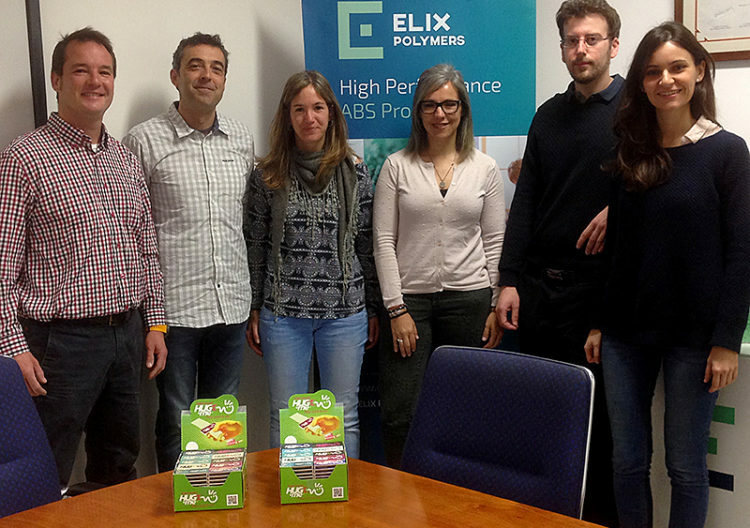 ELIX Polymers’ materials were the ones that best met our company’s requirements”, remarks Gonçal Brotons, Director of the Hug-me Group. In this regard, the best ABS alternative with fibres (light-coloured) for sustainable purposes was the presentation of the ELIX material, ABS-NF,which is a combination of the base ABS with natural fibres that highlights the qualities of the piece due to the colour and the wood aroma. This material was patented by ELIX Polymers in 2016, having been designed to meet the expectations of the automotive sector, especially for manufacturing vehicle dashboards. Hug-me has also had the opportunity to inject the ELIX material ABS/PLA, which has a natural colour and a very pleasant feel, and its manufacturing requires 15% fewer raw materials coming from fossil fuels. This material facilitates the printing process of the piece with photographic quality. 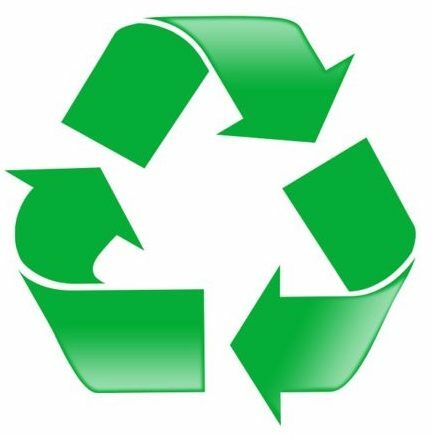 ELIX Polymers reaffirms its commitment to the environment by incorporating sustainability as a strategy of innovation and development in a differentiated portfolio of products through more environmentally-friendly manufacturing processes. Responsible Innovation at ELIX responds to the desire to generate added value based on the design of new products and the needs of its customers through specific and custom solutions. These two materials comply with environmental labelling according to the standard UNE-EN ISO 14021:2017, in addition to the standard ISO 14021:2017, on recyclable product, renewable material and the carbon footprint of products. 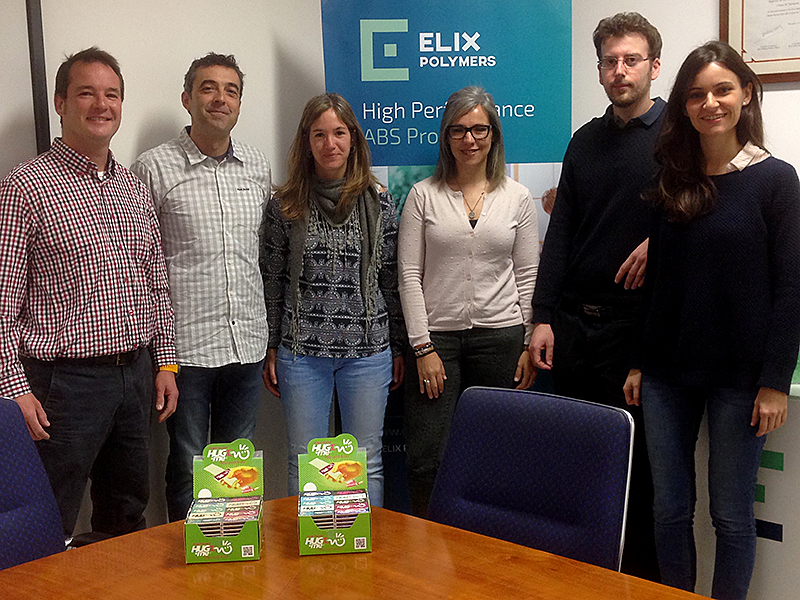 Moreover, ELIX received the ECOLABEL (type II) for ELIX ABS/PLA and ELIX ABS-NF. “For ELIX, it is a wonderful opportunity to be able to participate in this initiative. When Gonçal Brotons presented this project to us, it was clear that we had to offer a solution that could rise to the challenge with an innovative material. 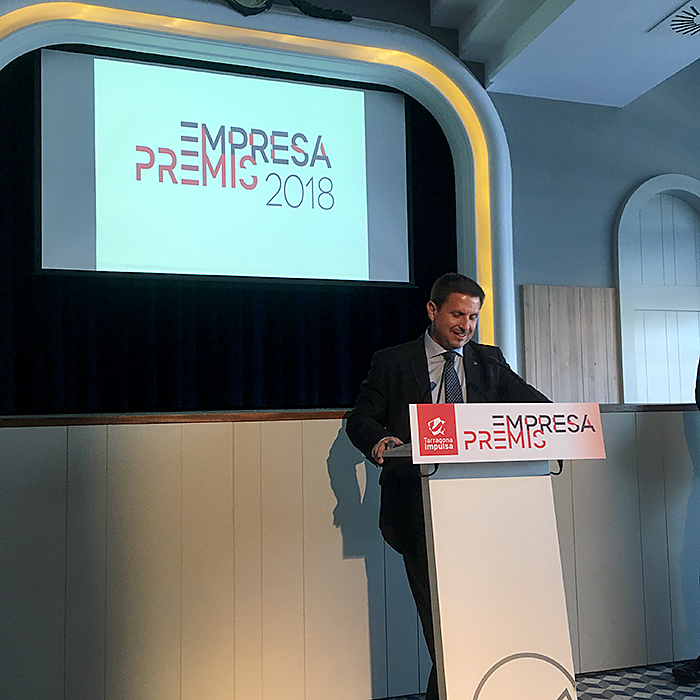 Two products were finally selected due to their functionality, aesthetics and the company’s commitment to developing more environmentally-sustainable materials”, comments Antonio Prunera, Head of Quality and Business Development. Hug-me® is a gadget that solves an everyday problem by facilitating savings in flexible tubes such as those for toothpaste, hand cream, glues, etc. 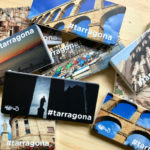 It is a device that can be personalised in photographic quality, and their graphic designers are the added value of the product. A product manufactured entirely in the national territory promotes synergies and alliances with companies that are set up in the country, thereby favouring the country’s economy. 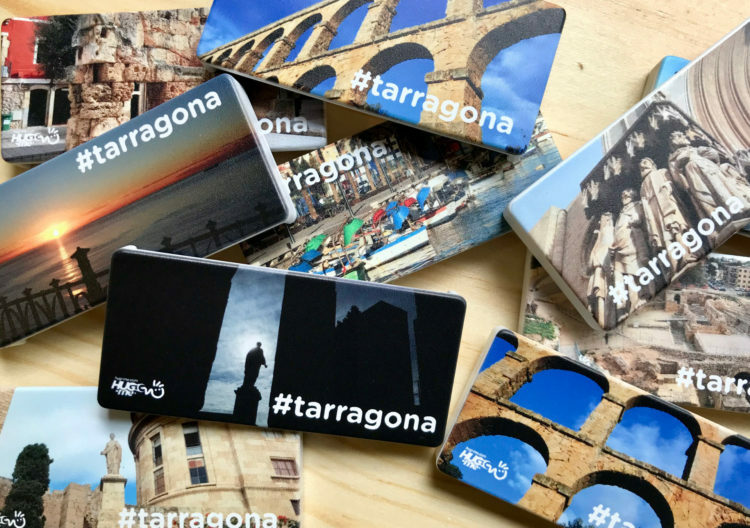 2% of the annual profits are donated to NGOs and amateur sports clubs located in the country, thereby collaborating as a sponsor of their projects. The raw materials used are environmentally sustainable and are manufactured by the company ELIX Polymers to make Hug-me® a unique product. 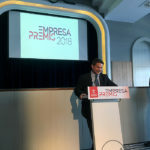 Recently, the Hug-me Group’s innovative business project was recognised with a secondary award in the category “Best company under 3 years old”, and Hug-me will receive support for 3 years by specialists of Tarragona Impulsa of the City Government of Tarragona. Hug-Me Group SL was set up in October 2017 after patenting and registering the Hug-me® product and brand with in order to offer to the market an innovative, durable, personalitzed product with the aim of gaining the loyalty of your customers. Download our brochure by clicking here.